If there’s one evening I would like to rewind and re-live, it’s last friday. 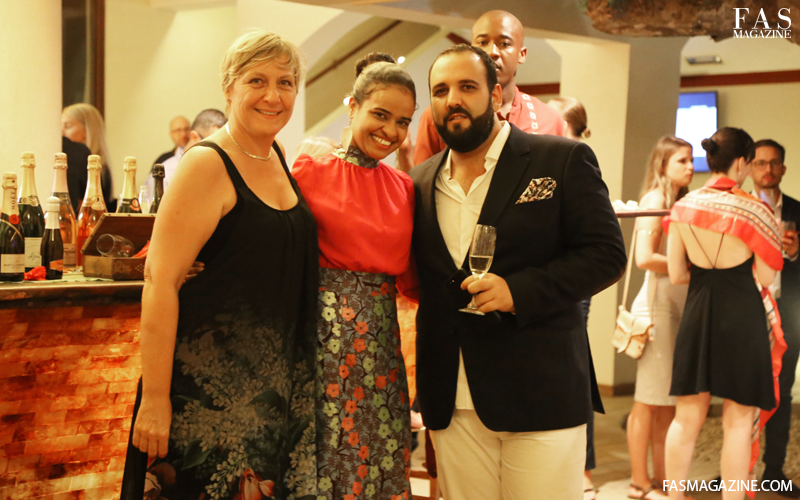 I received an invitation to Zanzibar’s most sought after culinary experience, ‘Zanzibar Gourmet’, which took place at the 5 star luxurious hotel, Essque Zalu Zanzibar. 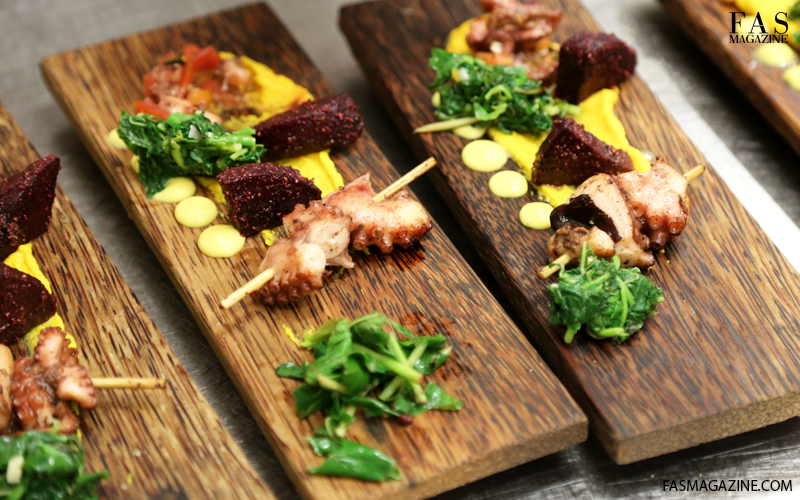 The evening started off with mingling and nibbling on hors d’oeuvres washed down with champagne. 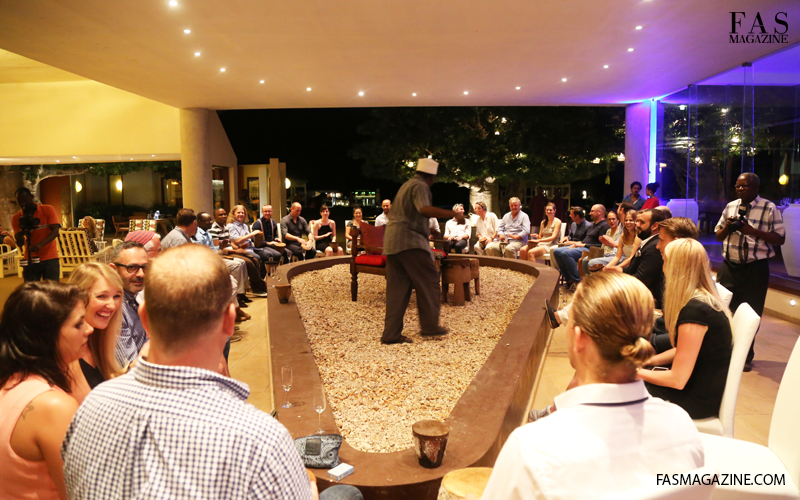 It was followed by a drumming lesson from one of Zanzibar’s drumming experts before we were served dinner prepared from robust local ingredients in impressively refined presentations. 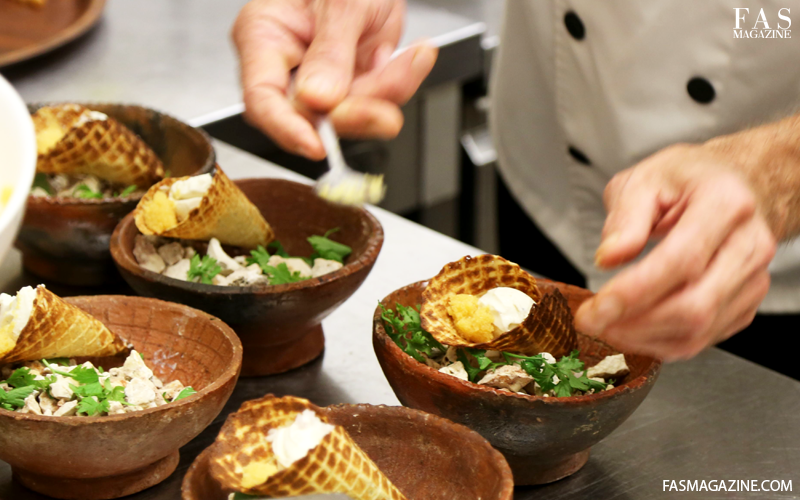 Who knew you could serve desert in an ice cream cone laid on a bowl of rocks! Or that your dessert can be prepared in front of you like an abstract painting on a collage of a large glass table? 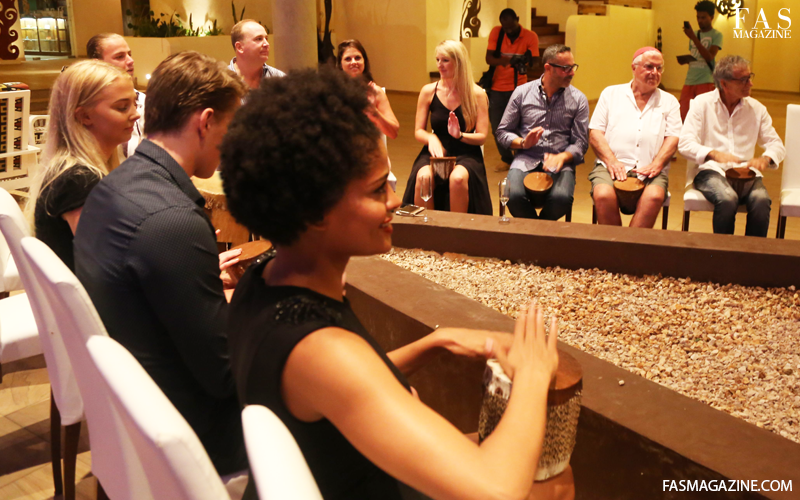 The chiefs, (Chef Jussi Husa of Essque Zalu, Chef Alan of Double Tree Hilton, Chef Lucas Wollman of Kilindi, Chef Ludek Munzar of Tulia and Chef Bouya Jean Pascal Diedhiou of Melia) created a 7 course meal for 30+ guests. That’s a huge task. 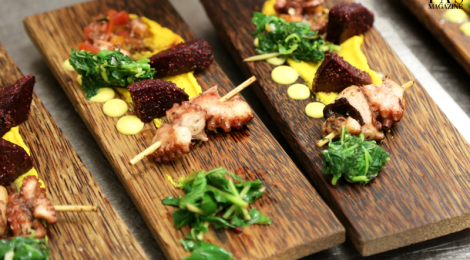 But combine the sophistication of a luxury hotel like Essque Zalu and the experience of 5 renowned chef’s on the spice island, you’ll know that no one could exemplify culinary perfection better. Essque Zalu Team. 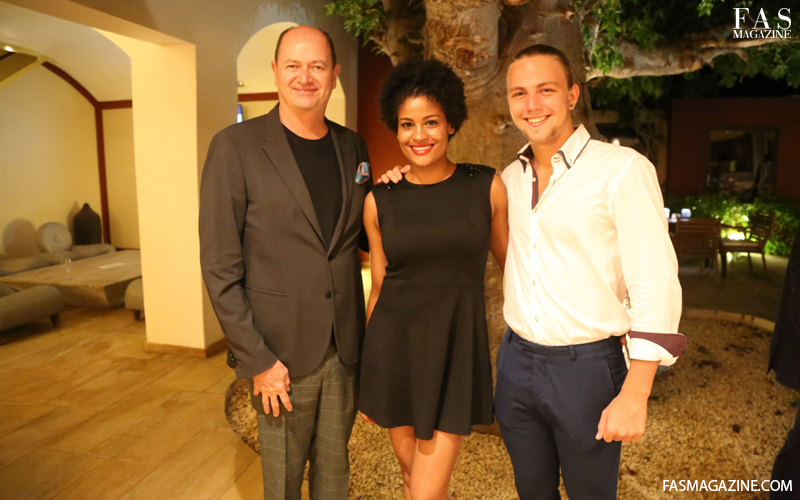 Middle: Julia Spry, Right: Duarte Correia. 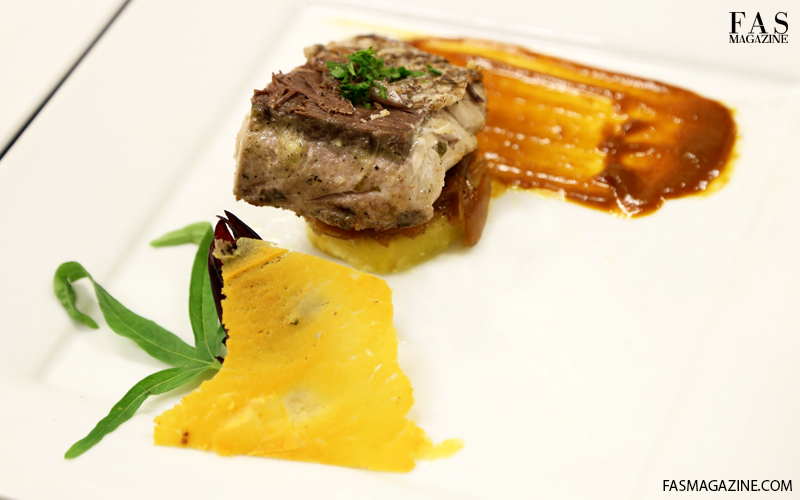 A team of chef’s who made Gourmet Zanzibar’s Essque Zalu edition possible. 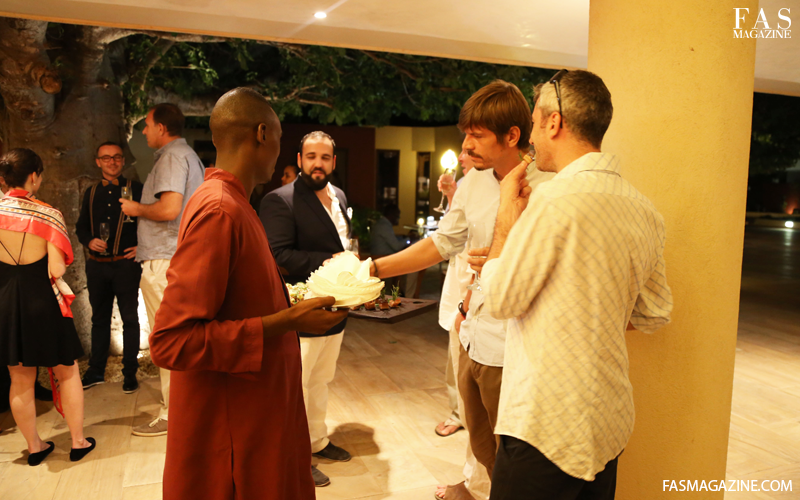 Chef Jussi Husa of Essque Zalu, Chef Alan of Double Tree Hilton, Chef Lucas Wollman of Kilindi, Chef Ludek Munzar of Tulia and Chef Bouya Jean Pascal Diedhiou of Melia. 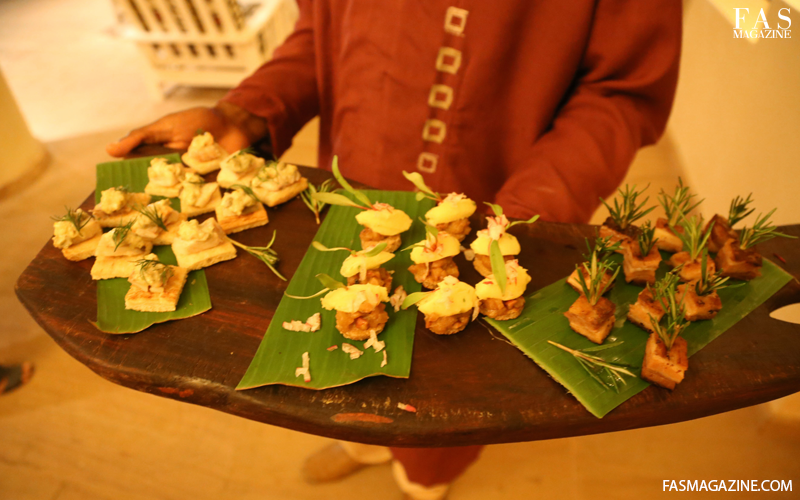 Spice Island Hotel and Resort’s manager Sandro Ne trying a hors d’oeuvres. Drum Circle. A drumming lesson by a legendary Zanzibari drumming teacher before dinner. 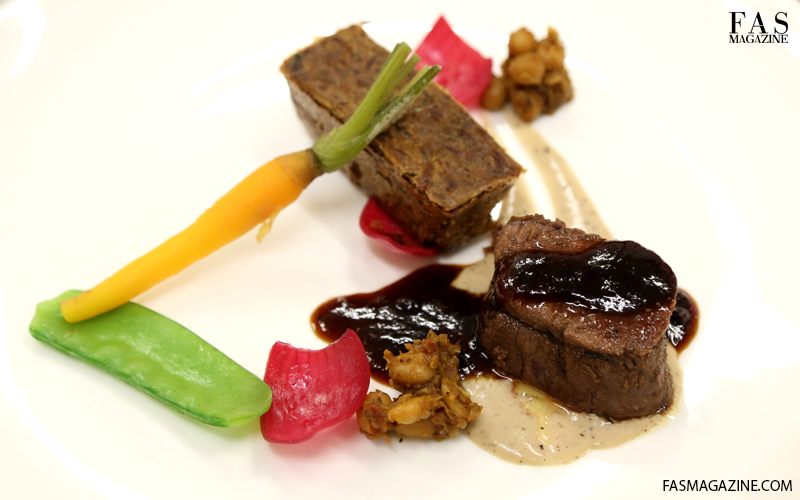 Behind the Scenes, Essque Zalu’s co-founding chef Jussi Husa preparing the first course of dinner. 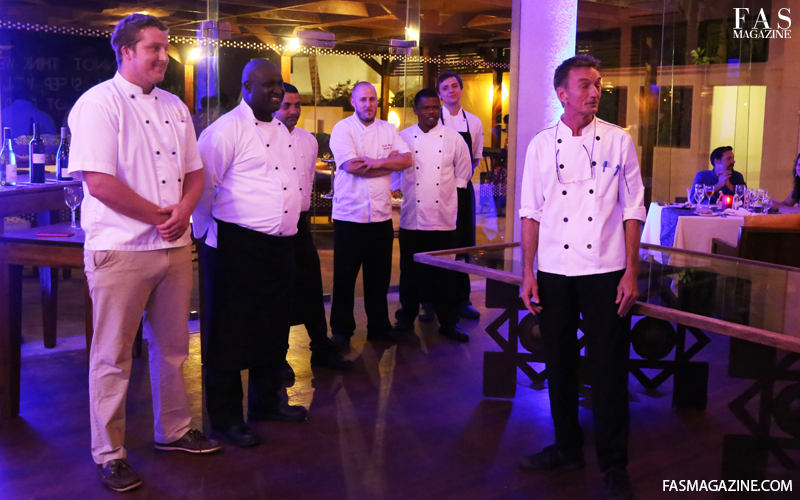 A team of chef’s who made Gourmet Zanzibar’s Essque Zalu edition possible. 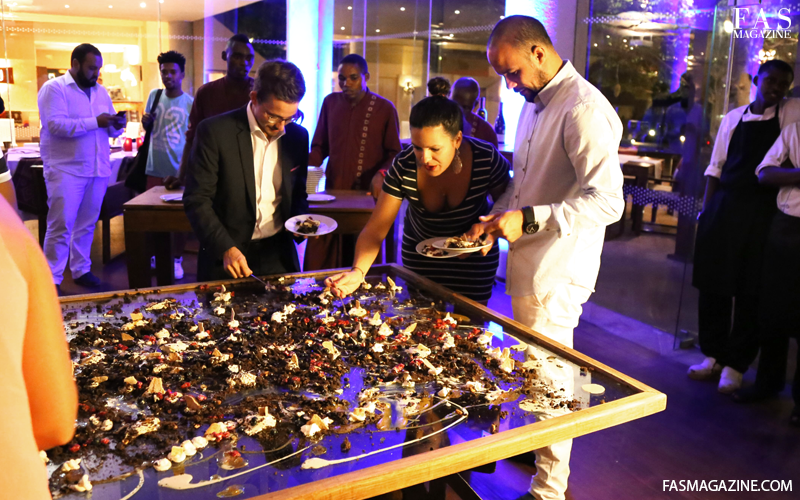 Melia’s Food and Beverage manager Mr. Redda getting a taste of desert presented on a glass table.